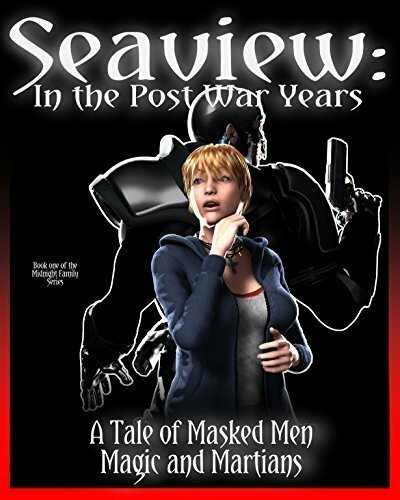 Masked supervillain King Salt discovers the child he thought he'd lost is alive and living somewhere in the small coastal city of Seaview Oregon. When he comes for her the local vigilantes aren't willing to give her up without a fight. Masked supervillain King Salt discovers the child he thought he’d lost is alive and living somewhere in the small coastal city of Seaview Oregon. When he comes for her the local vigilantes aren’t willing to give her up without a fight.